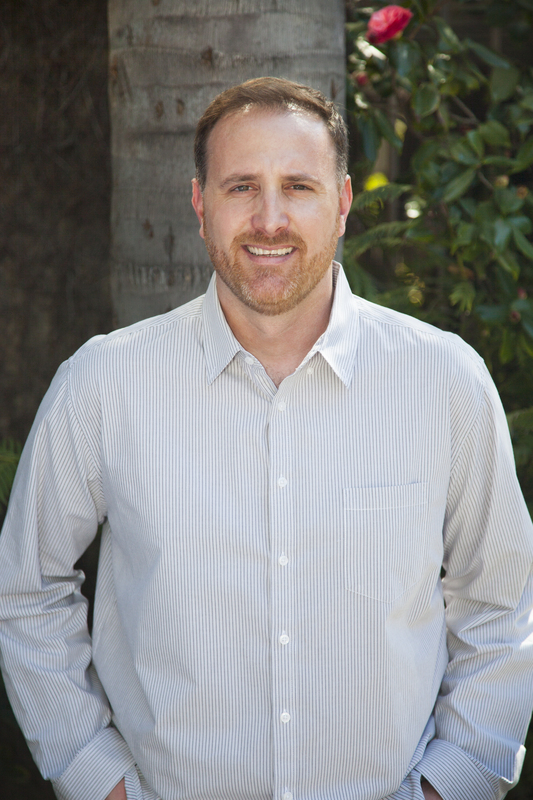 Matt Lilley created MCL Music Services in 2009 to provide Music Clearance, Licensing, and Supervision services to the Film, Television, and Advertising communities. Previously the Director of Music Clearance in the Feature Film division at Paramount Pictures from 1996 - 2008, Matt was responsible for much of the clearance negotiating and licensing in many of Paramount’s most successful films and soundtracks over that span of time. In late 2008, Matt was named Vice President of Music Clearance and Licensing at Lionsgate Entertainment (in charge of the Film, Television, and Marketing divisions of the company) which he transitioned into maintaining as his first client under the umbrella of MCL Music Services. Over the past several years MCL Music Services has expanded its services and now works in Music Supervision in the independent film and documentary world, Catalogue Administration, and Musicology services in conjunction with Denise Carver, Esq. of CarverMusik (CarverMusik). An avid fan of jazz music, Matt is a lifelong saxophone player, performing with his jazz quartet in the greater Los Angeles area. Matt holds a Master of Business Administration degree from the University of Phoenix (2003) and a Bachelor of Arts Degree in Music Industry Studies from California State University, Northridge (1997). 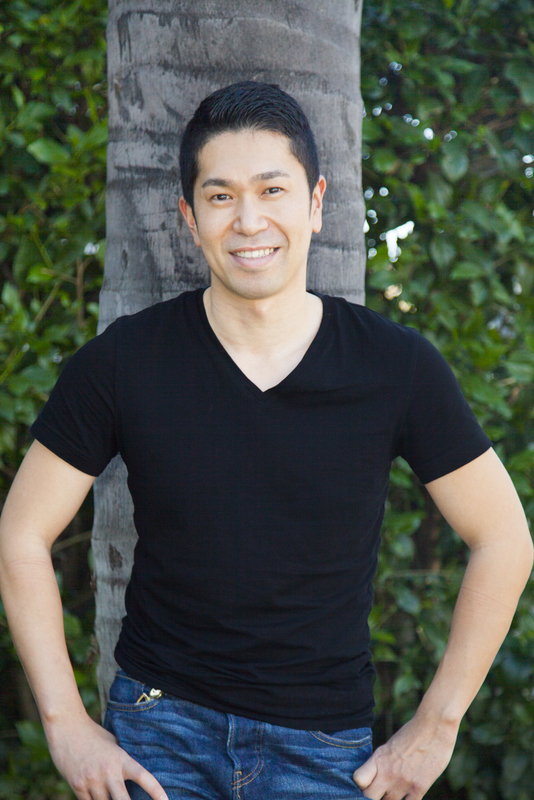 Heihachiro (Hei) Fukuda joined MCL Music Services in 2010 before graduating from California State University, Northridge with a Bachelor of Arts in Music Industry Studies. Hei runs the marketing department where he handles a high volume clearances and licensing for the various clients. He has worked on the high profile films such as La La Land, The Hunger Games series, The Divergent series, The Expendables series, the Saw franchise, the Tyler Perry’s Madea series, the John Wick series and more… Hei also oversees film licensing. Hei is fluent in Japanese, which at times has been a great asset with his various connections outside the country. In his free time, he is a freelance photographer who has an incredible eye for detail and has experience with working on a number of projects. 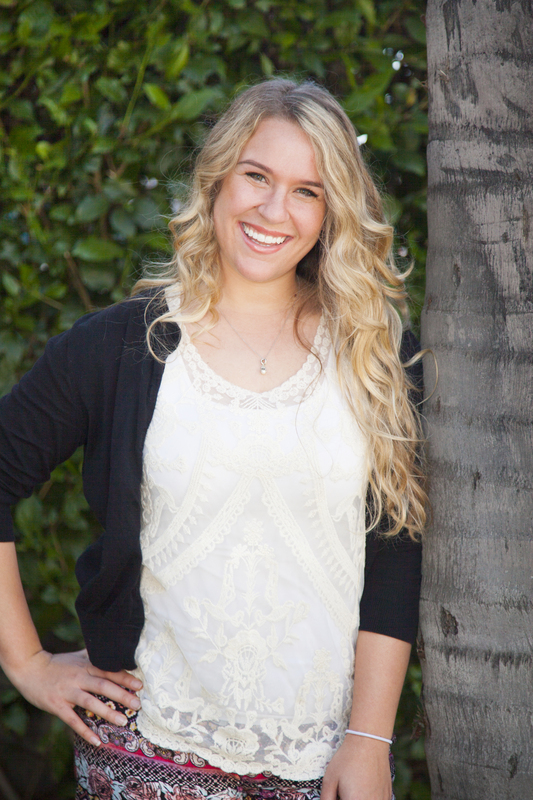 Haley Hanna was born and raised in Southern California, where she graduated from Cal State Northridge in 2013 with a Bachelor of Arts degree in Music Industry Studies. After completing a school internship at MCL Music Services she was hired on at the top of year while finishing up her degree. Here Haley handles the clearance and licensing process for many Lionsgate TV shows such as "Nashville", "Orange is the New Black", "Dear White People", and Oprah Winfrey's series "Greenleaf". In the past she has also worked on hit shows like "Mad Men", The Royals", "Nurse Jackie", and "Weeds". The thrill for her comes from tracking down obscure clearances that seem near impossible to decipher. In addition to her extensive roll on the TV side she also works on various side projects such as the documentaries "Good Ol' Freda" and "Who Shot Rock N Roll". Along with Haley’s passion for music, whether live, recorded or singing a tune herself, she also has love for photography and just about anything creative. Austin Haver-Hill graduated from California State University, Northridge with a Bachelor of Arts in Music Industry Studies in the Spring of 2017. He joined the MCL team after completing his internship with them the same year. Austin mainly handles TV Licensing for shows such as Orange Is The New Black, Casual, Graves, White Famous, and more. When needed he also steps in to help with clearance on projects such as the recent Netflix show Mindhunter. Austin often floats between TV, film, and marketing to support in whatever ways are needed. Austin spends much of his free time playing guitar, writing music, and reading books. Steve Torres joined MCL Music Services in 2018 shortly after his internship in completion of a Bachelor of Arts in Music Industry Studies from California State University, Northridge. Prior to his time at MCL, Steve served in the US Army from 2008 to 2013 as a Musician performing on Euphonium and as a Live Sound Engineer for various Army Bands. Steve handles licensing for the marketing department working on campaigns for films such as Robin Hood, Uncle Drew, A Simple Favor, The Spy Who Dumped Me, and Hell Fest. When needed he also helps with clearance on film projects such as Netflix’s The Christmas Chronicles. In addition to his work at MCL, Steve’s other passions include amateur beer brewing and assisting friends in their recording projects.